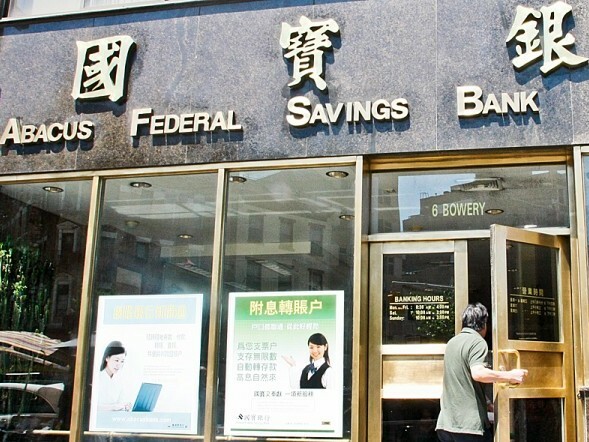 The Huang family's most prized acquisition, the only Chinese bank in Seattle and front for many "business opportunities"
Idea: Everyone knows that the Huang family rules Chinatown's Tong criminal syndicate, but nobody can prove it. Recently the family has gotten a spring in its step, successfully consolidating the three Tong families under their control and extending their influence into the heavily East Asian region of High Point in West Seattle. Description: Following a turf war that ended in their victory, the Huang family has enjoyed a run of success that has extended their reach over all of Chinatown and part of neighboring West Seattle. Even the Jade Court is now nominally a part of the Huang family's holdings (though in practice they retain some autonomy). They see the development of Chinatown as an opportunity for profit, so long as they are able to control the construction. George Huang is almost 60, but looks like a man 20 years younger. He credits a life of constant exercise and strict diet control, but some whisper that he has discovered how to use ancient dark magics, and this is why the family's fortunes have recently improved. He has a son named Theodore (don't call him Ted) and a daughter named Tina, both of whom have unsavory reputations to match that of their esteemed father. George is very partisan to the KMT in Taiwan, and now that his family business is prospering he has spent more and more time abroad on business trips. His son rules the family in his absence, and is even more fierce and ambitious than his father. Unfortunately he also seems to be quite competent, and the expansion of the Huang family doesn't look to slow down in the immediate future.